A little boy has had enough of his mom giving him hugs, kisses, and cuddles. She calls it "hugga bugga love," and it's a special love that shows him just how much she loves him, now available as a board book! and I love my momma too. But her hugs and kisses follow me. I get them all day through! Mom loves kissing, hugging, and cuddling her precious little boy. She calls it hugga bugga love-but he has had enough! From lunchtime to playtime to bath time to nighttime, there's no escaping her hugga bugga love. He isn't even safe just pulling off his socks! But he learns to accept his mom's affection, because he realizes that he's hers and she's all his, and her hugga buggas show him just how much she loves him. 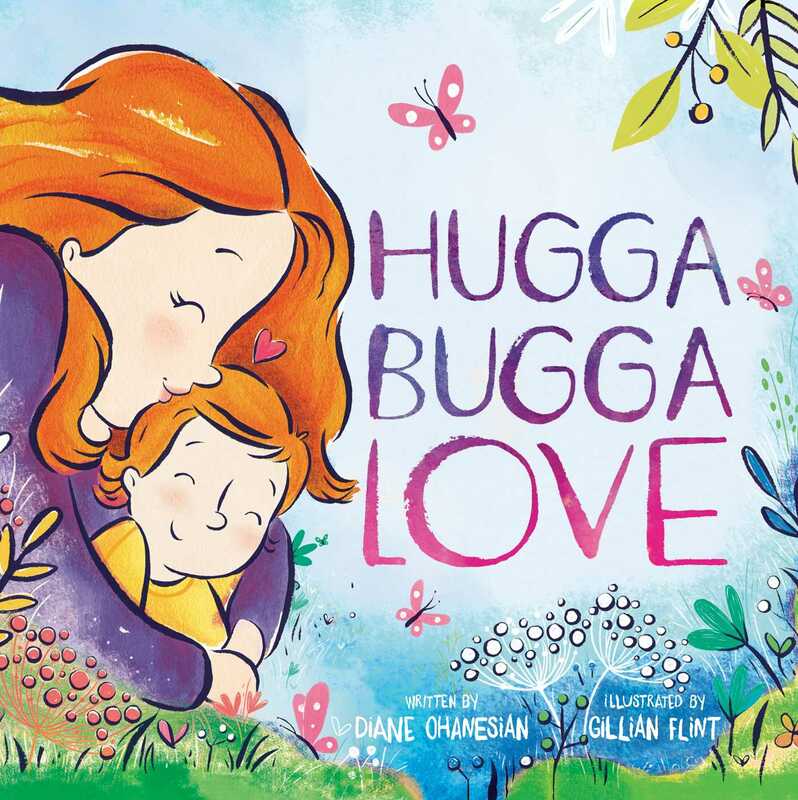 Now even the youngest readers can experience the heartwarming message and beautiful illustrations in this new board book edition of Hugga Bugga Love.